After Meridian is the canny alias of Russian based Yevgeniy Mironov. 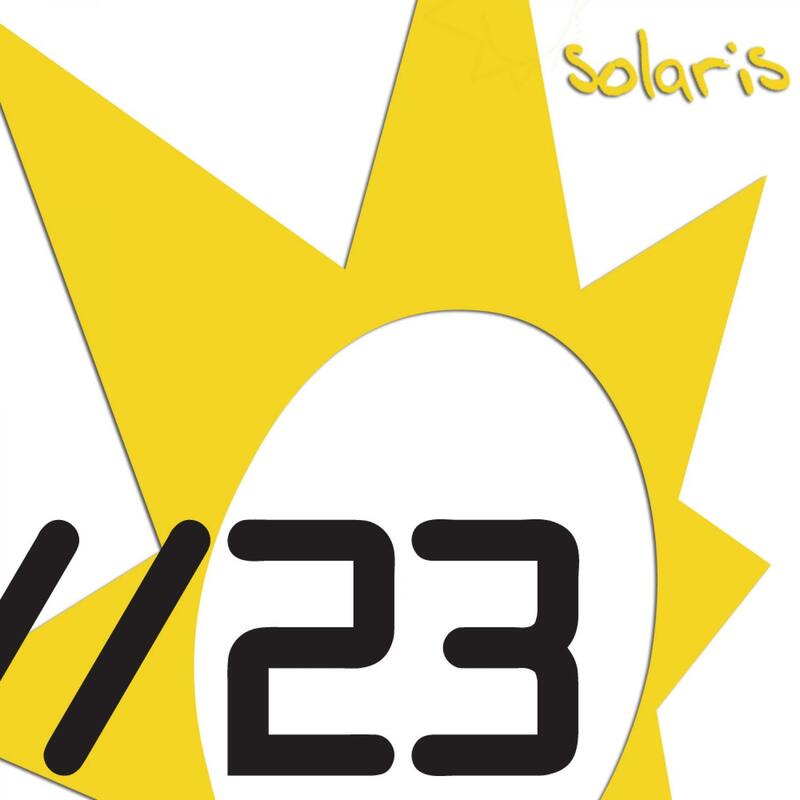 In this latest Solaris release he joins up with the top-flight UK based vocalist Tiff Lacey. The result is a slick female-vocal trance track which just oozes quality. First up in the release is the original mix which makes full use of Tiff sultry vocal by overlaying it with chunky progressive beats and vocal samples. Canadian Toby Emerson takes things deeper into progressive territory for the second mix. Rocky Miller delivers an old school prog trance workout whilst Invisible sounds make maximum effect of the chopped up vocal stabs in their mix. Rounding things off on a more trancey & riff based theme is the (Indian based) DJ Arnold mix.